Meet Izabella Guerrero! 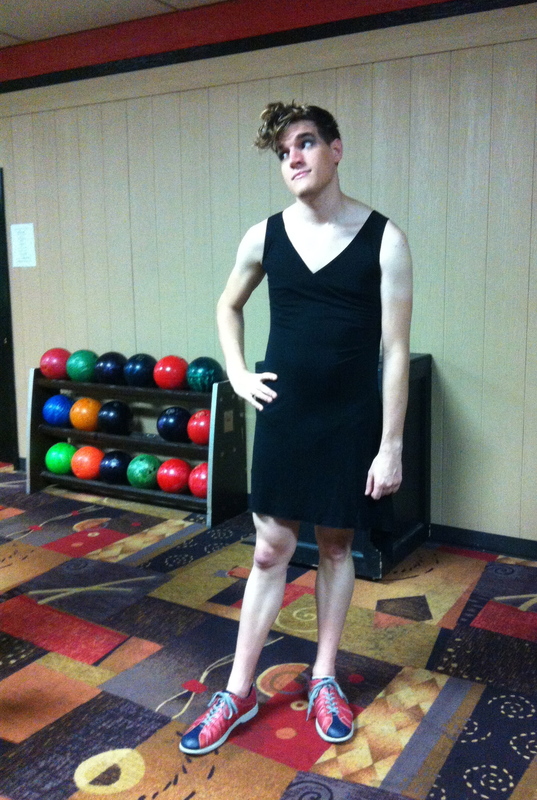 She’s participating in Lilith Fund’s Bowl-a-Thon in Houston! Want to support Izabella? Donate $15, $25, $50, or anything you can give to her Bowl-a-Thon page today! AUSTIN — This weekend, the Lilith Fund for Reproductive Equity, a Texas abortion fund, is wrapping up a three-month-long community-wide Abortion Access “Bowl-a-Thon” fundraiser with the goal of raising $75,000 for abortion access. Bowl-a-Thon events are being held in Austin, Houston and San Antonio. The Bowl-a-Thon is a national series of fundraising events facilitated by the National Network of Abortion Funds. On April 14, the National Network of Abortion Funds (NNAF) was the target of an apparent cyber attack during the most critical time period of their annual nationwide abortion access fundraiser. Lilith Fund is a Texas-based member of NNAF. As a result of the cyber attacks, the Bowl-a-Thon fundraising website was down for seven consecutive days, resulting in a severe decline in donations to the Lilith Fund. Despite the targeted cyber attacks, Lilith Fund and supporters are working around the clock to make up for funds lost during the time the website was temporarily down. Efforts to expand access to safe abortion care are in direct response to the ongoing barriers created by an omnibus anti-abortion law, House Bill 2. This Texas law, passed in 2013, is responsible for the closures of nearly half the state’s abortion clinics. The Supreme Court heard arguments on Whole Woman’s Health v. Hellerstedt in March of this year, and a ruling is expected in June. This is the first time the Supreme Court has ruled on abortion since 2007. Founded in 2001, the Lilith Fund is a non-profit organization that provides small grants to people in central and south Texas who need abortion care but cannot afford it. To show your solidarity with Lilith Fund, donate to the Bowl-a-Thon at bowlathon.nnaf.org and choose Lilith Fund as the recipient of your donation. You can also donate directly to Lilith Fund’s website at www.lilithfund.org. Last week, the National Network of Abortion Funds (NNAF) was targeted by two apparent anti-choice cyber attacks. Hackers sent emails to supporters with anti-choice propaganda from NNAF email addresses. Because we are working so hard to protect access for ALL people seeking abortion, abortion funds are an obvious target for this kind of attack. And it comes as no surprise that these attacks happened in the midst of many abortion funds’ biggest fundraiser of the year, our annual Bowl-a-Thon. Due to these attacks, the Bowl-a-Thon website has been taken down as a security precaution. To donate to Lilith Fund directly, visit lilithfund.org/donate. Bowl-a-Thon (BAT) is an online fundraiser where supporters of abortion funds from all across the country raise money to provide financial assistance to people who can’t afford to pay for their abortions. This year, Lilith Fund is hosting BATs in five cities across our service area in Texas. BAT demonstrates abortion funds’ grassroots power. In many ways, it is what drives our Fund community and brings us together. For some who are new to the intersections of economic injustice, racism, and bodily autonomy, it’s an important entryway into the reproductive justice movement as a whole. BAT isn’t just critical to our work, it is our work–it’s movement building, mobilization, a public awareness tool, and it quite literally enables us to provide direct assistance to clients year-round. The momentum created through BAT kick starts an entire year of support for our organization and many others, but these cyber attacks are a direct threat to our mission of funding abortion and building power in Texas. These cyber attacks could be incredibly detrimental to the livelihood of many abortion funds whose budgets greatly depend on this annual peer-to-peer fundraiser. Before the attacks, Lilith Fund had raised about $53,000 through BAT. We needed to bring in about $1400 per day to reach our goal of $75,000 — and we were on path to meet that goal before the attacks. Since the BAT site has been taken down, unfortunately we have not seen the same level of support. Many of our BAT participants are, understandably, waiting for the BAT site to come back up so they can continue advocating for this cause, but the time to act is now. We can’t let anti-choice bullies dictate how or when we should build support for abortion access in Texas, or let them attempt to cut off the funding sources that allow abortion funds to serve our clients. Year-round, we work to break down barriers to safe abortion that were created by the anti-choice movement that has fueled these cyber attacks. We won’t be stopped. But we need your support now to show that no matter what these anti-choice hackers do, they will never shut us down. We will never stop fighting for reproductive justice. We will always be here for Texans who need support. Please donate to us at lilithfund.org/donate and help us reach our goal of $75,000 to make abortion accessible in Texas. We can’t do this alone. Thank You for a Super Successful Bowlathon!!! 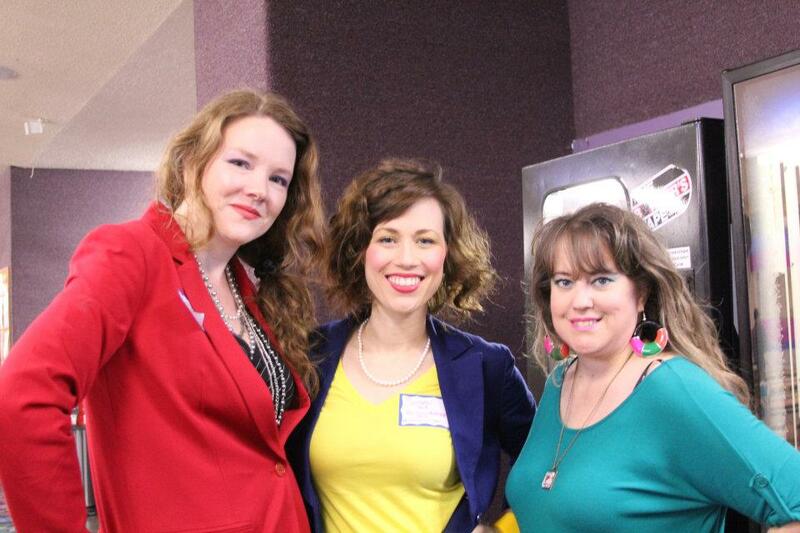 We had two FABULOUS Bowlathon events in Houston and Austin, totaling nearly $23,000 for abortion access in Texas! That’s enough money to run our hotline for over THREE MONTHS. What’s Your Damage, Heather? tore it up at the alley in Heathers costumes! 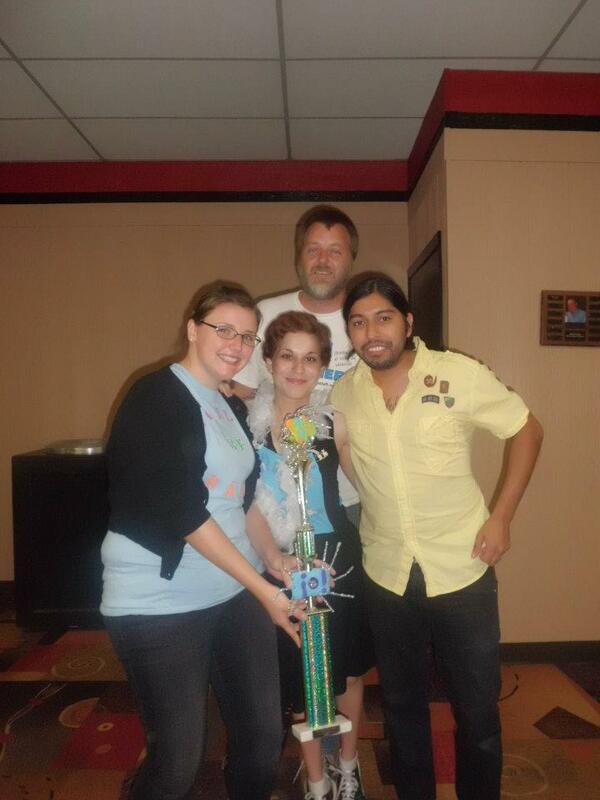 The University of Houston’s Student Feminist Organization AKA The Gutter Sluts displaying their Best Team Name trophy. Thanks so much to everyone who signed up, fundraised, and bowled (virtually or otherwise!) to make this happen! We surpassed THREE initial goals ($15,000, $18,000, and $20,000 respectively) to make this the most successful Lilith Bowlathon on record! We were up there in fundraising totals with some much bigger funds in much bluer states, so be proud to be Texan, y’all! Keep an eye out for hotline training in both cities this month! Info will be posted!